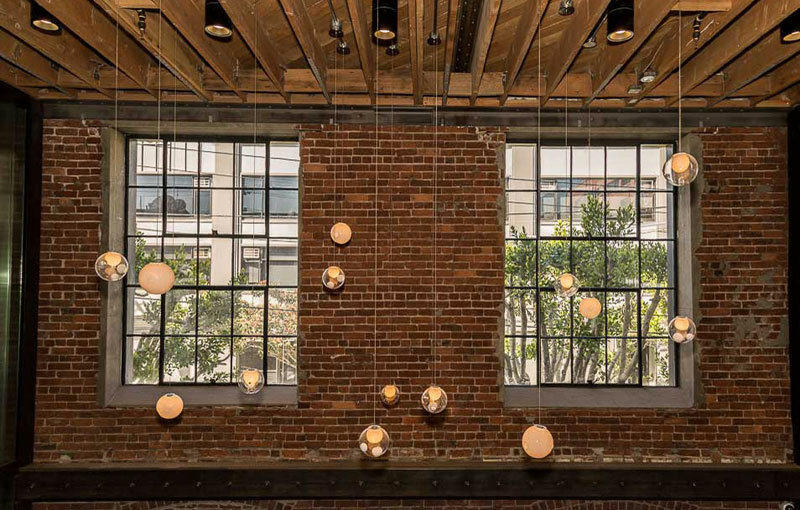 Electrical Contractor San Francisco | Commercial & Residential | Canning Electric, Inc.
Canning Electric, Inc. is a full-service electrical contractor who provides a range of Quality Commercial and Residential services in the San Francisco/Bay Area since 1995. Despite an ever changing environment, we endeavor to offer an innovative and cost effective solution for our customers. Over the years, we have built a reputation of quality, reliability and integrity and have steadily grown into a large scale Commercial Electrical contractor. We have a team of experienced electricians that are capable of handling any job of any size. We are constantly expanding and always seeking newer and bigger challenges. We are fully insured and in addition to our C-10 Electric license, we also hold a B License-General Contracting. 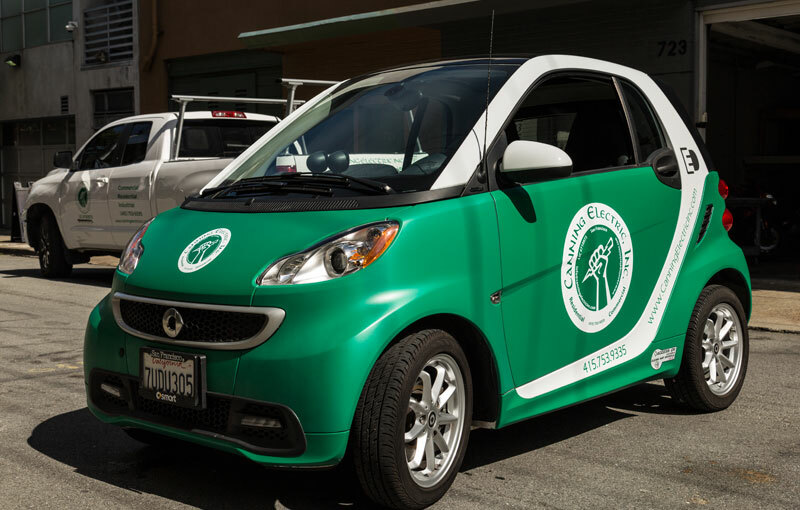 We are certified by the Human Rights Commission & the State of California’s Small Business Participation Program. We are equipped to manage all your commercial electrical needs. 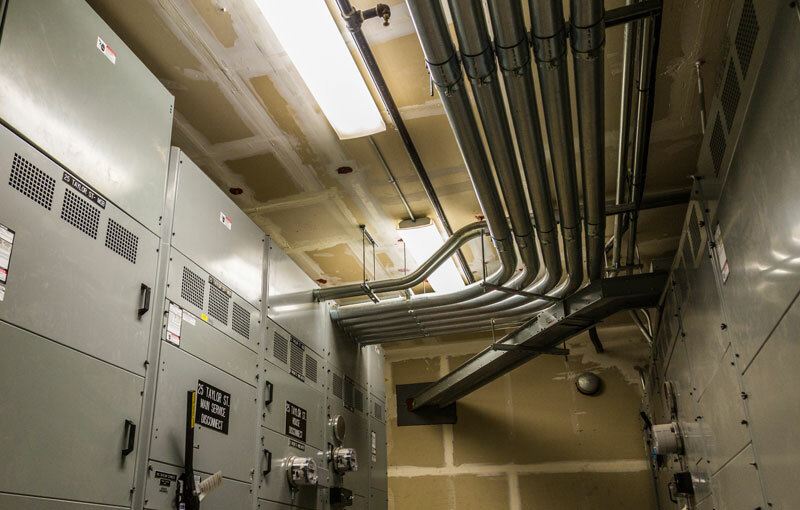 From installation to maintenance of your commercial and industrial electrical systems, we manage all electrical services with precision and care, minimizing unscheduled shut downs and equipment failures. 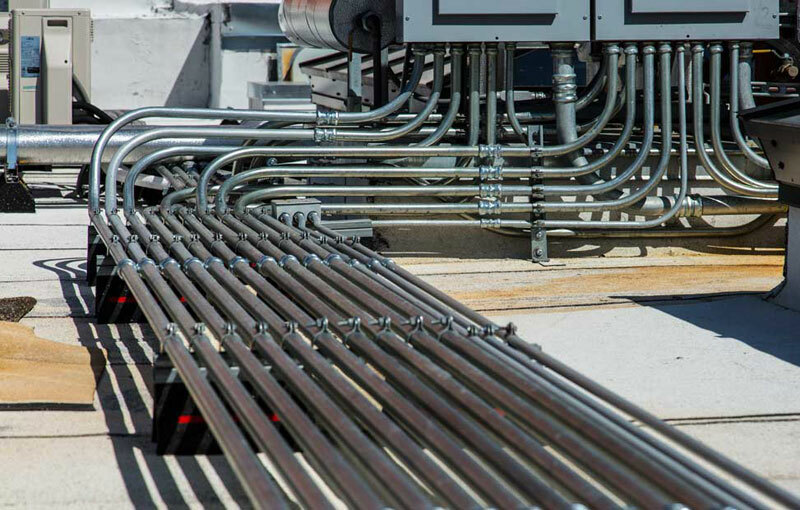 At Canning Electric we have comprehensive knowledge of new technologies, as well as systems that have been in use for decades. 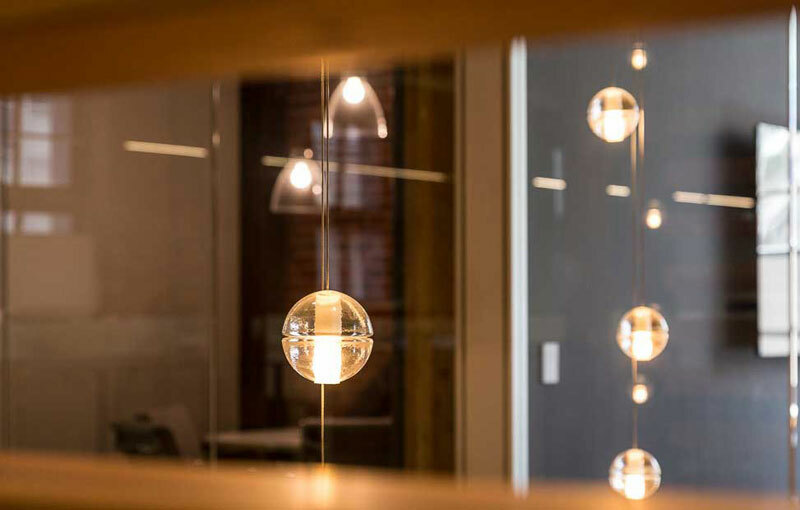 Our focus is to deliver cost-effective industry standard solutions on all commercial projects ranging from small shop fits to refurbishments and design build projects. Our customers benefit from collaborating with top engineers through the design phase until installation is complete, in order to provide high-value electrical engineering and quality workmanship. We recognize the importance of your home and will work with you every step of the way and will always strive to exceed your expectations. Your safety and satisfaction is of the utmost importance. Through personalized and courteous service, we strive to provide you with a rewarding experience.